A father's love for his children is a love that never ends. So it would be most befitting to give him a gift that embodies love that never ends. 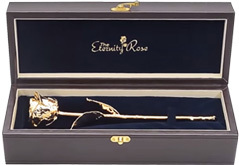 This is what The Eternity Rose essentially stands for. 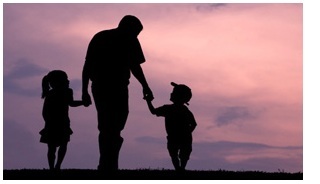 On Father's Day, children have the opportunity to honor their father for his contributions to their lives. Since Dad is always there to offer support and selfless care, it can be challenging to find the right gift that truly expresses the love and gratitude a child has for him. Instead of giving the same type of gift each year, there is a more thoughtful alternative that Dad will adore. 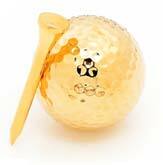 Dads who are golfers will love receiving one of our 24 karat Gold-Dipped Golf Ball and Tee Sets. These can be purchased for display, or for playing an actual round of golf. Either way, these gifts make unique conversation pieces that will allow Dad to recall the love and appreciation his child has for him. Some Dads prefer playing cards, and would therefore enjoy receiving the extraordinary gift of Gold-Plated Poker Cards. These first-class playing cards will offer a touch of class to Dad's poker game and are used by casinos all over the globe in the high-stakes private rooms. 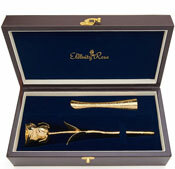 Each of these sets is crafted with the highest-quality 24 karat gold available. Our expert craftsmen design these sets with intricate detailing that will astonish Dad and make him proudly display them so others can admire them. These distinctive gifts are carefully crafted by some of the best artisans in the world. 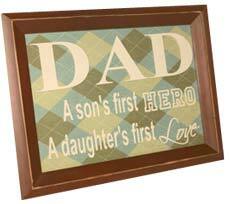 Any father would be thrilled to receive one of these creations for a Father's Day gift, or any other occasion. These gifts allow children to honor their Dad in a way they never considered before. 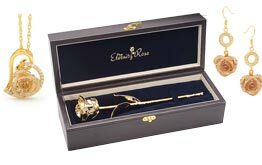 If Dad is not a golfer or card player, there is the option of giving him an Eternity Rose plated in gold, platinum or silver. 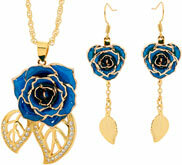 These gorgeous roses are the perfect Father's Day gift for daughters to give their Dads. An Eternity Rose will never fade and can be displayed as an eternal reminder of the endless love between a Father and his little girl. Father's Day only comes around once a year, so make sure to tell Dad how much you love and appreciate him. 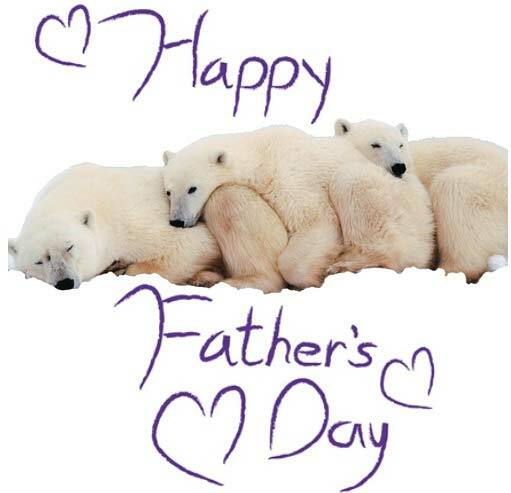 To Dads everywhere, the team at The Eternity Rose would like to wish you a Happy Father's Day!